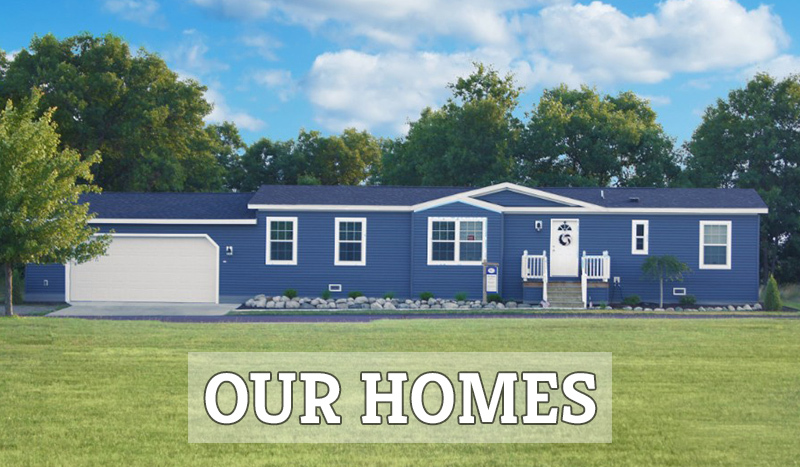 Located within Northern Michigan’s idyllic Manistee County, The Bluffs on Manistee Lake is the area’s newest 55+ manufactured home and RV community. 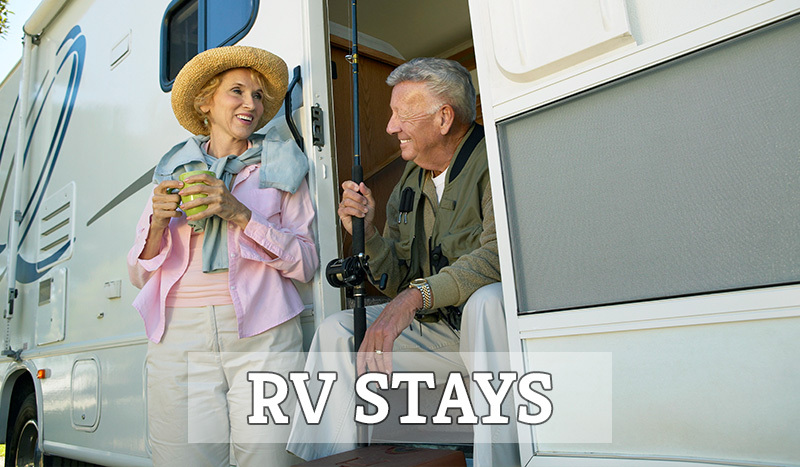 Open year round, the community’s secluded setting above the banks of Manistee Lake enables homeowners and RV guests to enjoy four seasons of pure Michigan beauty and fun. On-site, you can enjoy an active lifestyle with access to the community’s recreational amenities and activities while socializing with friends and neighbors. 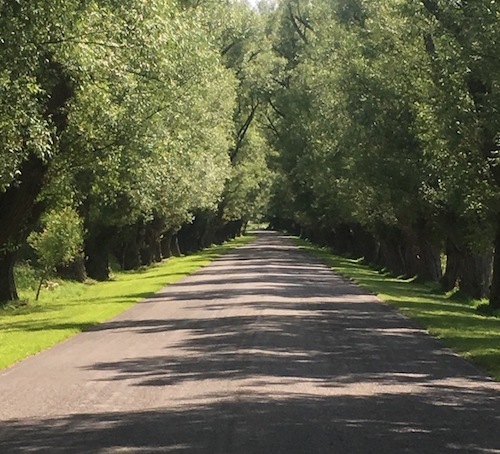 Here, residents and guests can take full advantage of everything that the area has to offer including miles of beautiful beaches along Lake Michigan, inland lakes, world class fishing, hundreds of miles of biking and hiking trails, and several nearby golf courses, among other perks. Spend the day exploring the area’s charming, historic towns including a diverse array of shopping, dining, entertainment, and cultural offerings. Stop dreaming and start living your dream retirement lifestyle today. 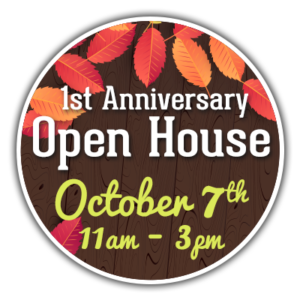 We can’t wait to welcome you home! Sign up to receive news and announcements about upcoming promotions at The Bluffs on Manistee Lake.